Probably the most unusual product at CES was a walking car. 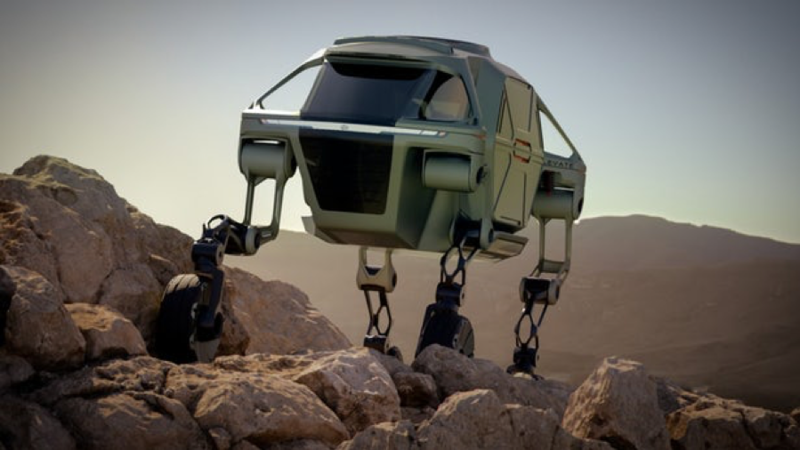 Developed in a partnership between Hyundai's CRADLE disruptive innovations incubator and Detroit product innovation studio Sundberg-Ferar, the Elevate blends the worlds of robotic and automotive design to become an "ultimate mobility vehicle" (UMV). The concept has been in the works for well over two years and was imagined specifically with emergency response in mind.